The Light House opened in 1999 to great critical acclaim and has gone from strength to strength ever since. Now well established as a friendly, neighbourhood restaurant with a modern, international menu and an inspiring selection of wines. 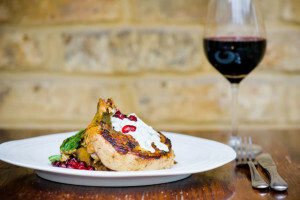 The friendly, professional service contributes to its well-deserved reputation as one of the best places to eat in South West London. We now have air-conditioned dining too! Our lunch set menu during Monday-Friday is 2 courses for only for £16.50 and 3 courses for £20.50. On Sunday 2 courses is £21.50 and 3 courses is £26.50. Please enter your full name and email address for news and offers from the Light House restaurant. You will be able to unsubscribe at any time. 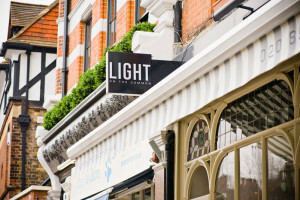 If you like the Light House you should also check out our sister restaurant, Light on the Common, which is also in Wimbledon and is open for breakfast as well as lunch and dinner.